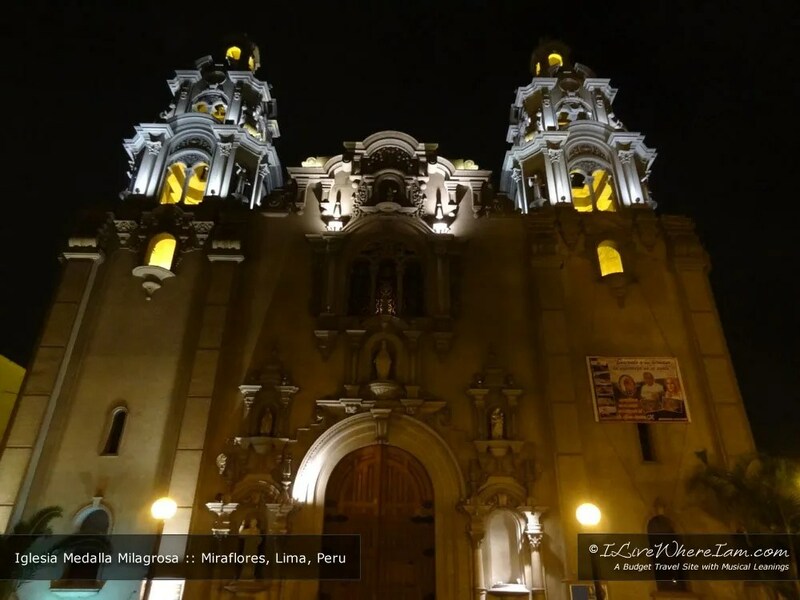 Countdown of the top 5 places to visit in Peru – a diverse country with so much to offer. The ancient Inca civilization flourished in pre-Columbian times; the towering peaks of the Andes mountains range (some of the highest in the world) span the length of the country and Spanish Colonial architecture can be seen throughout its exceptional cities. Peru will excite you, inspire you and at over 10,000 feet, literally take your breath away! Eight hours by bus from Lima, Huaraz sits at approximately 10,000 feet / 3,050 meters in the Callejon de Huaylas Valley of the Peruvian Andes. 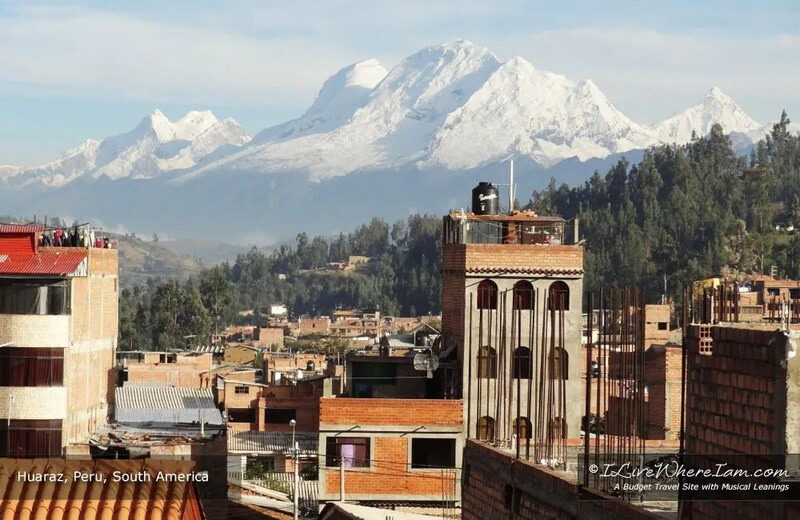 With history that pre-dates the Inca Empire, the city is now the capital of the Ancash Region and the jumping off point for adventurers and mountaineers eager to go trekking. Huascarán National Park is a 40 minute drive outside of Huaraz. The park was declared a UNESCO world heritage site in 1985. 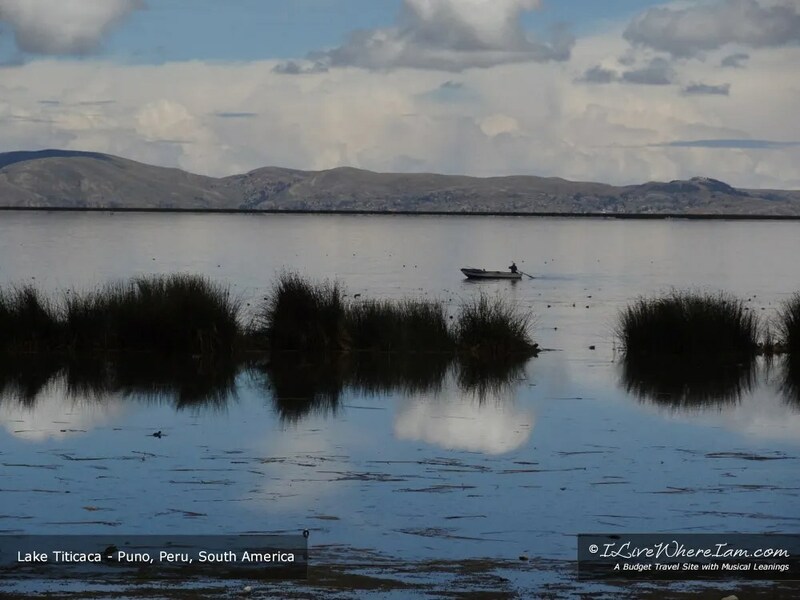 Puno is located on the shores of Lake Titicaca in the southeast portion of the country. The lake shares its border with neighboring Bolivia. At 12,556 feet / 3,830 meters it is considered the highest navigable lake in the world. Known for its forty-two floating islands that the Uros native people made from totora reeds that grow in the lake, new reeds are woven into the islands approximately every three months to replace the rotting reeds. Filled with Spanish Colonial architecture, Lima’s historic downtown Plaza de Armas is at the heart of the city’s historic core. In the neighboring Miraflores district, this coastal locale carries on the architectural tradition and infuses numerous parks and gardens into the neighborhood. A fine example of these two elements coexisting is the Iglesia Virgen Milagrosa (Iglesia Medalla Milagrosa) – seen below – adjacent to Parque Central de Miraflores and Parque Kennedy. Located in the southeast corner of Peru, Cusco sits at an elevation of approximately 11,200 feet / 3,400 meters. It is the ancient capital city of the Inca Empire with a long and varied history. The Killke culture occupied the area before the Incas arrived in the 13th century. The Spanish, lead by Francisco Pizarro, invaded Cusco in the 1500’s and ultimately brought an end to one of the greatest empires in the world. 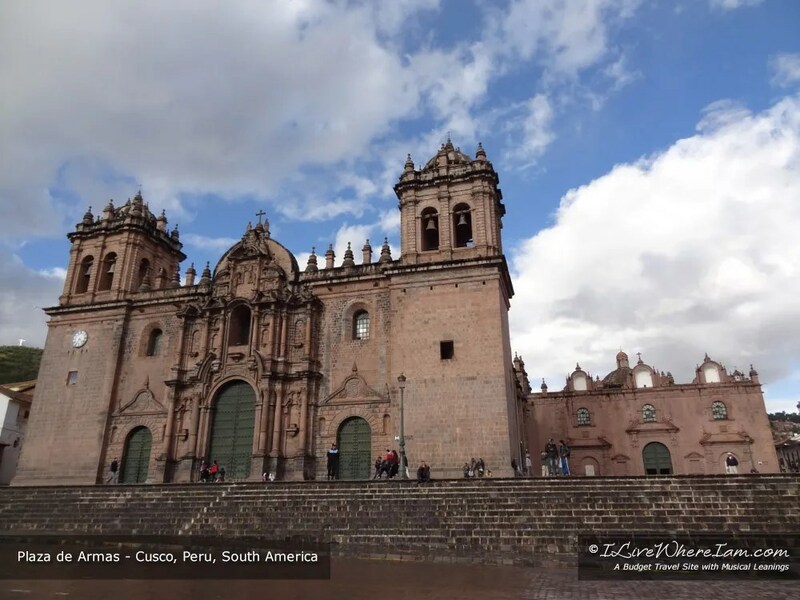 Cusco is now a major tourist destination. It is the starting point when visiting many of the local ruins including Machu Picchu and the Sacred Valley of the Incas. 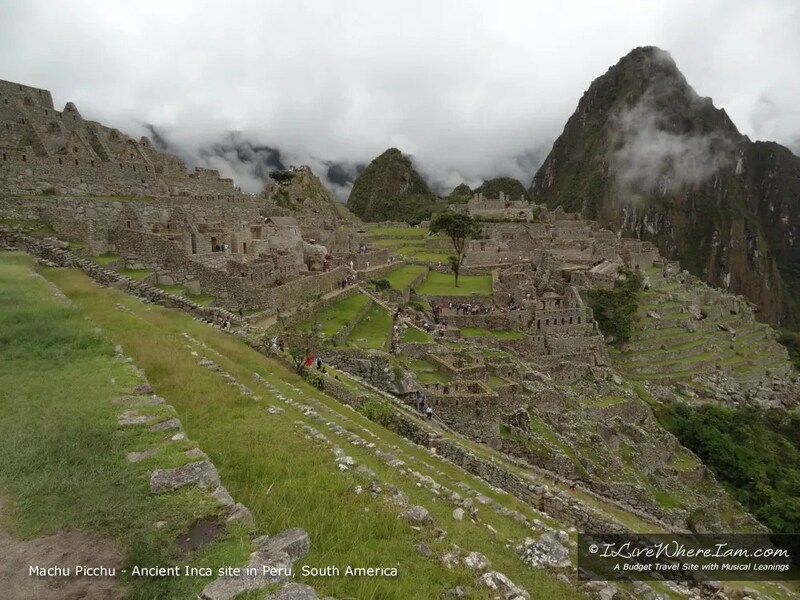 Sitting at nearly 8,000 feet / 2,400 meters, the most iconic image of ancient Incan life is unquestionably Machu Picchu. It is widely believed among archaeologists that the site was built as an estate for the Inca emperor Pachacuti around 1450. With the help of local farmers, the American Hiram Bingham set out with the Yale Peruvian Expedition of 1911 and located the pre-Columbian city. His explorations brought awareness of the ruins to the international community. The citadel is now a major tourist destination is South America. please share it by using the icons below.